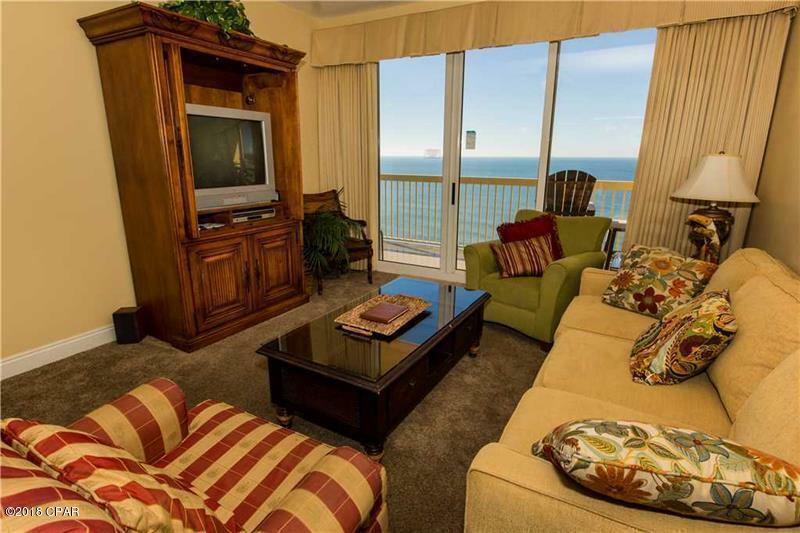 GORGEOUS 2BR/2BA+BUNK ROOM AT CALYPSO RESORTS ON 21st FLOOR. RENTAL REVENUE IN 2018 $37k. CURRENTLY ON RENTAL PROGRAM. RENTALS ALWAYS BOOKED THRU THE YEAR. Beautiful unobstructed view and no noise from beach or pool are just one of the highlights of this incredible condo. One of the most popular floor plans at Calypso. 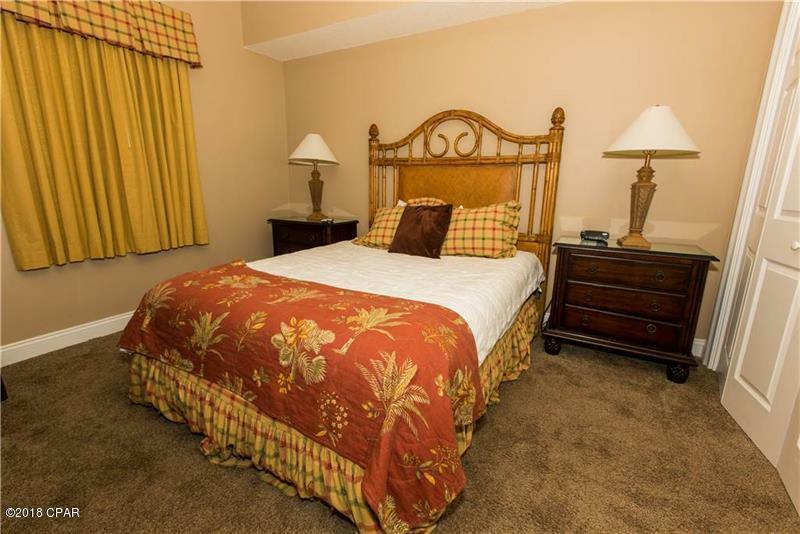 Offered fully furnished and ready to rent, this unit sleeps 8 comfortably. 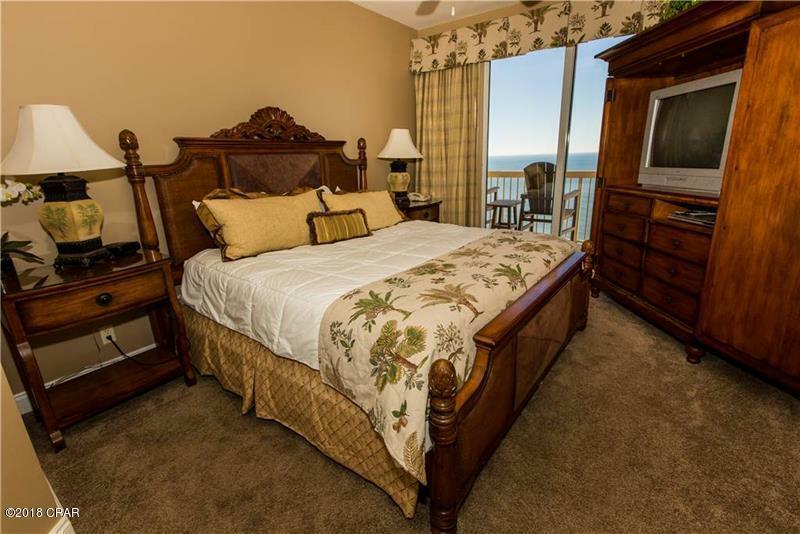 Calypso is the only condo located directly adjacent to city pier, and Pier Park. Calypso has beautiful gulf-front pools and Tiki Bar. 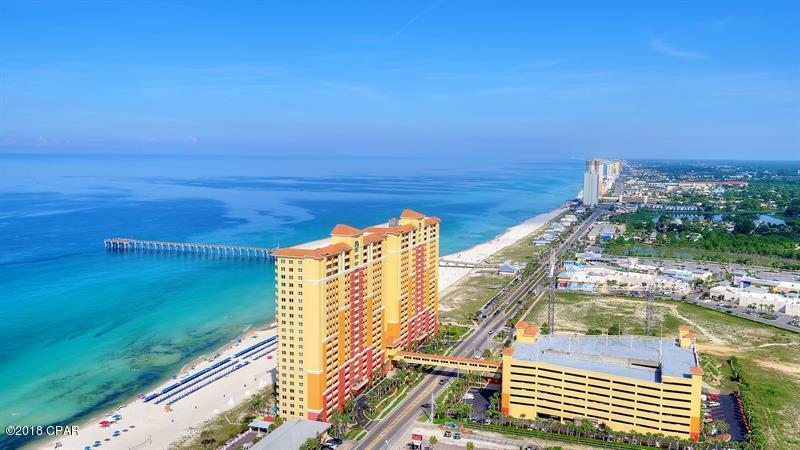 Calypso is most popular condo conveniently located on the west end of the beach just a short walk to city pier and Pier Park, Panama City Beach's largest outdoor shopping and dining center. Listing provided courtesy of Addvantage Real Estate Services. Listing information © 2019 Central Panhandle Association of Realtors MLS.